Margaret of Denmark was queen of Scotland from her marriage to James III in 1469 until her death in 1486. Unlike her two immediate predecessors, Joan Beaufort and Mary of Guelders, Margaret died before her husband, and therefore leaves fainter trace in terms of political impact on the realm. The relationship between Margaret and James III was curious. 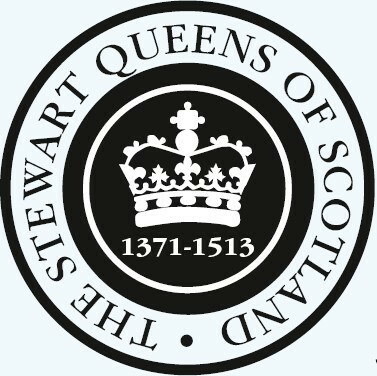 Margaret and James had three sons in the first eleven years of marriage, after which the queen lived at a distance from her husband, being based in Stirling with her sons, including the heir to the throne, the future James IV. 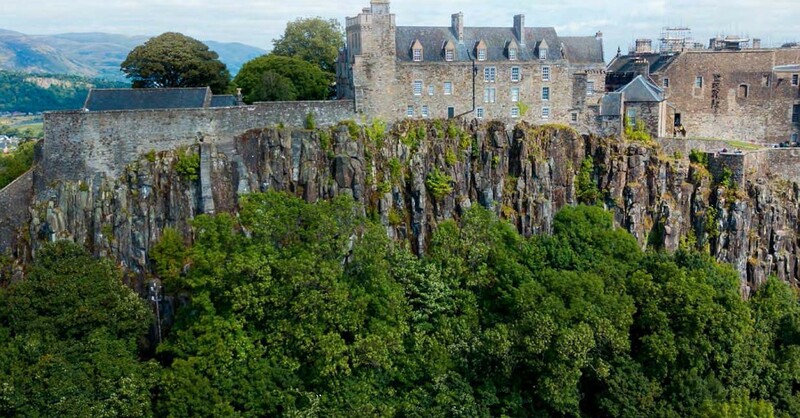 Meanwhile, James III remained in Edinburgh. In 1488 rebels against James III claimed that the king had had his wife poisoned, yet the year before James had made an attempt to have Margaret canonised. Margaret is often described as ‘pious’ but there is little in the surviving record that suggests sainthood. Norman Macdougall, biographer of both James III and his son, James IV, simply describes Margaret as ‘an enigma’. The truth may simply be that, like many of Scotland’s queens consort, Margaret of Denmark requires closer study. Margaret of Denmark was the only daughter of Christian I of Denmark-Norway, and his wife, Dorothea of Brandenburg. Her exact date of birth is unclear, but she was most likely born in 1457; at easter 1474, as queen, she gave out Maundy alms to seventeen people, and this type of gift-giving usually related to age, suggesting the queen was seventeen in 1474. This would have made Margaret twelve years old on her marriage to James III in 1469, which was the youngest age that the church would accept for the marriage of a woman. 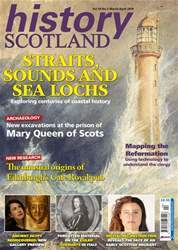 Negotiations for Margaret’s marriage may actually have begun as early as 1457, when James II and the Danish king were negotiating over the Norwegian ‘annual’ – a payment due from Scotland to Norway for possession of the Western isles, agreed in 1266 but rarely paid in the two centuries since. Scottish and Danish ambassadors met at Bruges in 1460 under the auspices of Charles VII of France, who held alliances with both countries, and the marriage alliance may have been discussed then, but no agreement was reached.